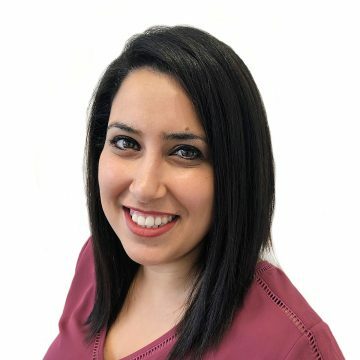 Marina commenced her role at the ALLG in November 2018. She has previously worked at Nucleus Network as the Head of the Pharmacy Department. During her time there she executed the build and commissioning of an on-site cleanroom to GMP standards to house manufacturing of Investigational Products. Marina is a qualified and registered pharmacist graduating from Monash University with honours. She has extensive clinical trial experience and brings a strong comprehensive knowledge of GCP and GMP.